6 year and 8 months ago – First time to try liquid helium on 3770k retail chip. Was it difficult to use LHe Nick? impressive frequency, congrats!!! cabrio? 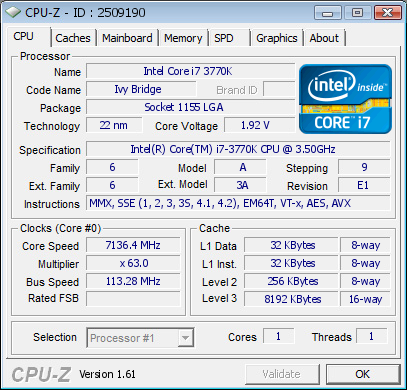 real vcore? 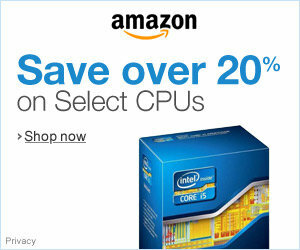 Awesome cpu and amazing clocks.